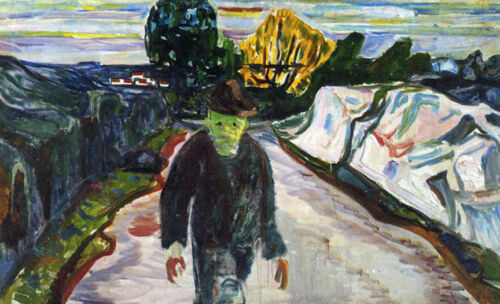 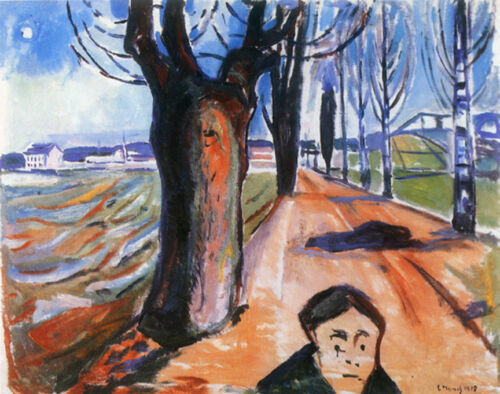 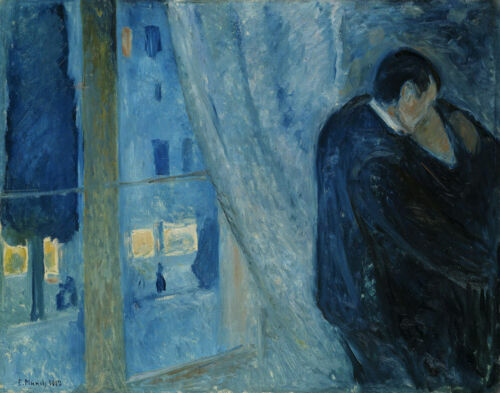 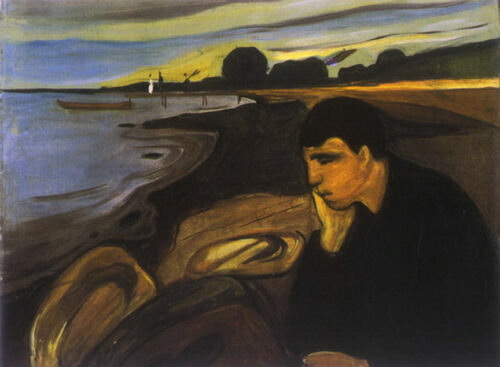 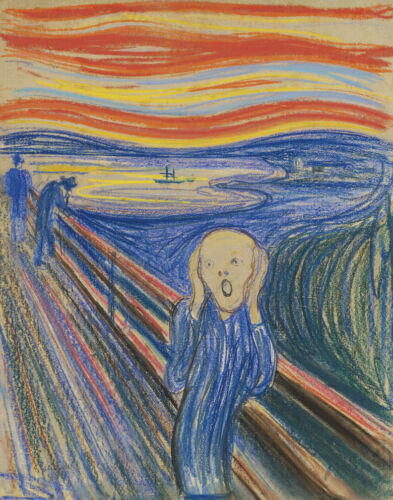 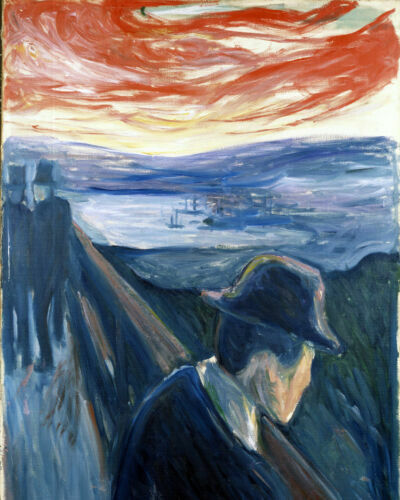 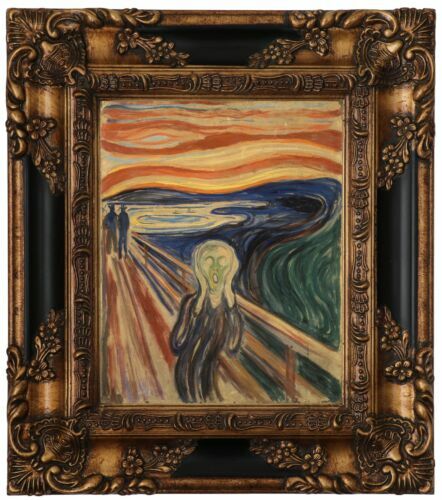 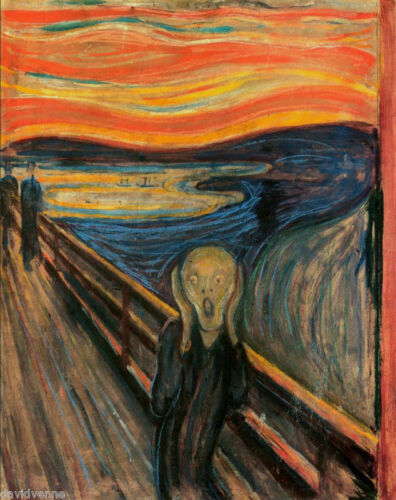 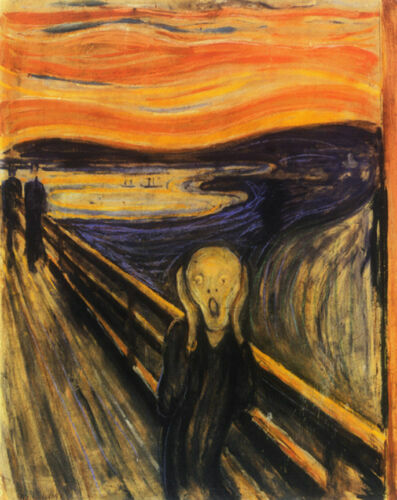 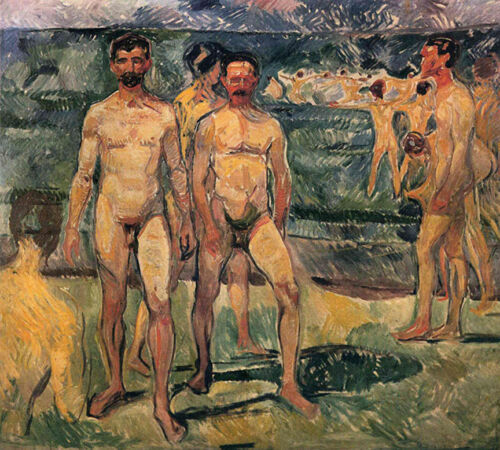 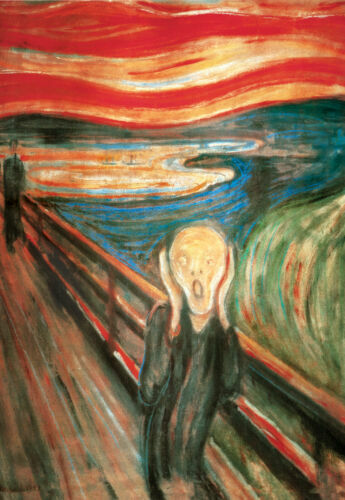 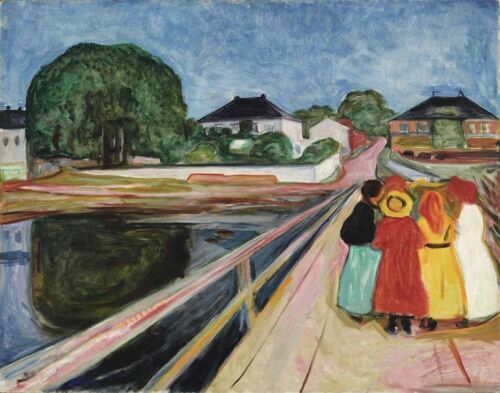 Painting - copy of "The Scream" by Edvard Munch. 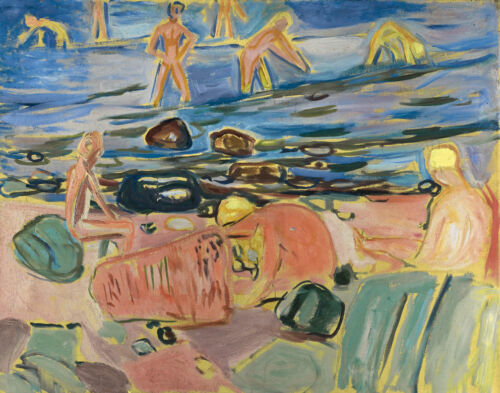 24x18 inches oil on canvas. 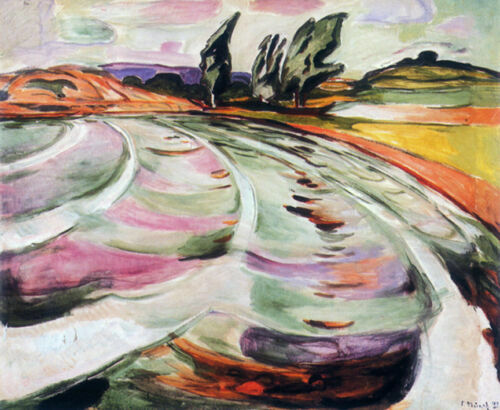 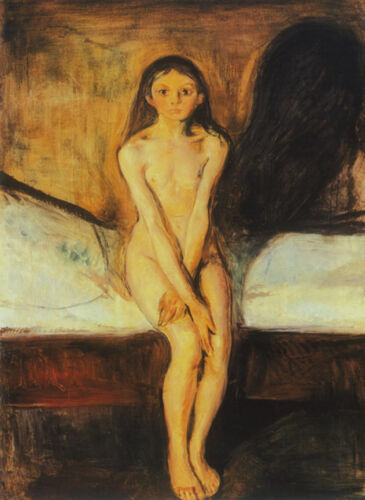 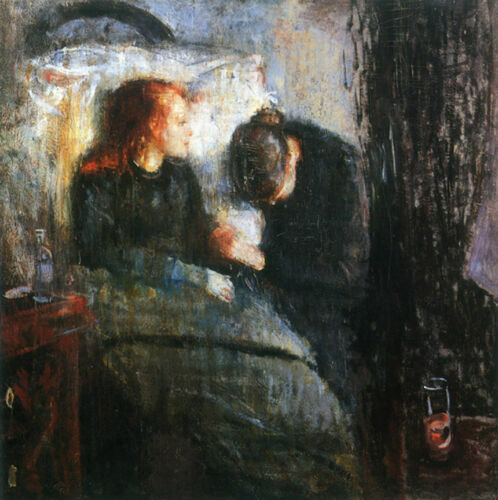 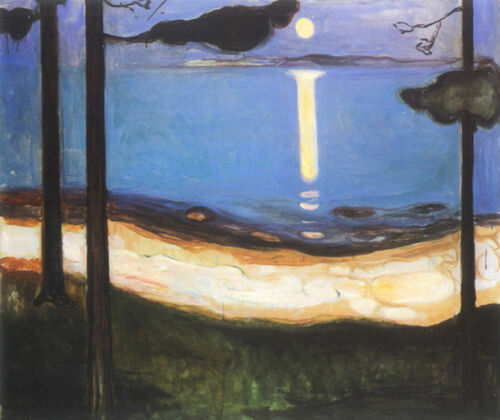 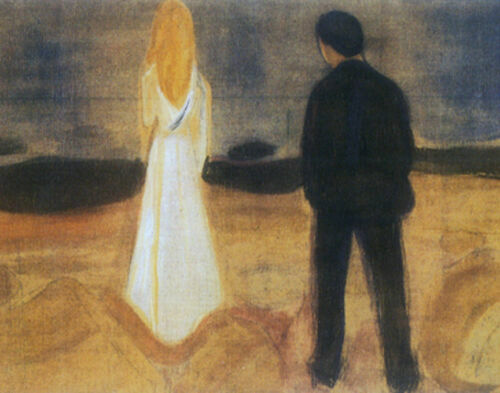 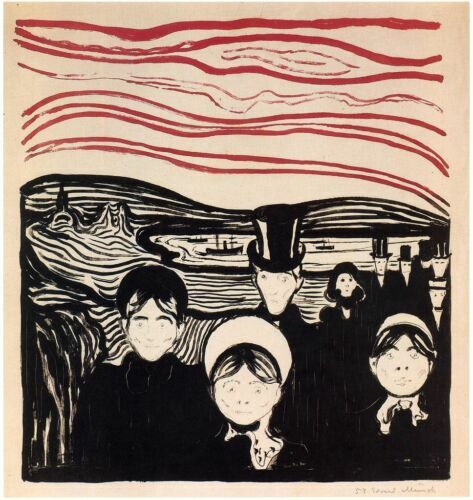 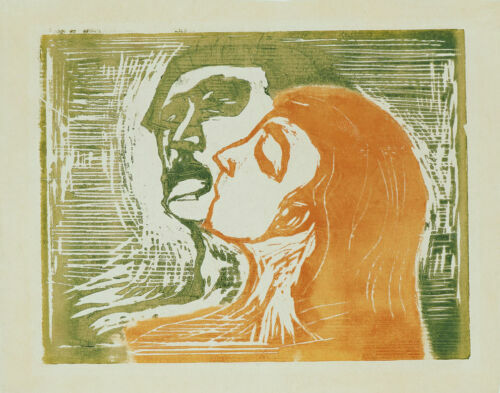 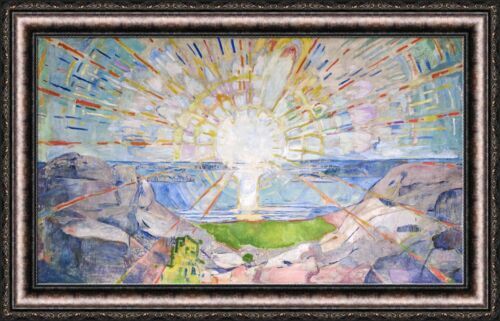 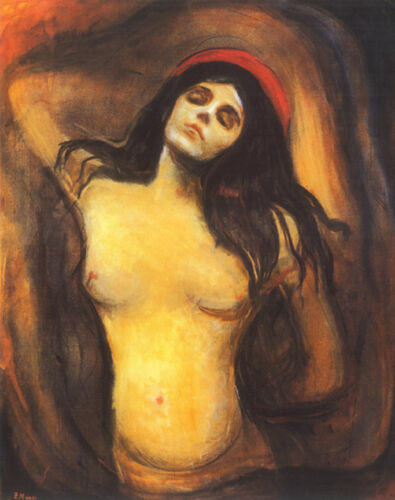 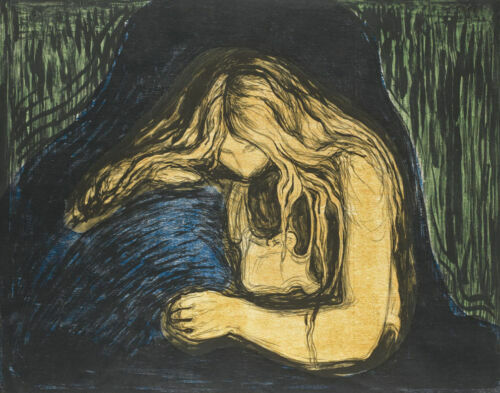 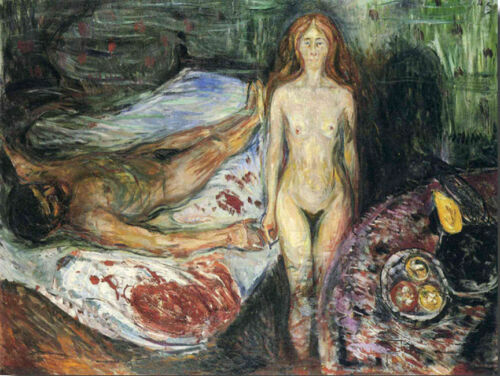 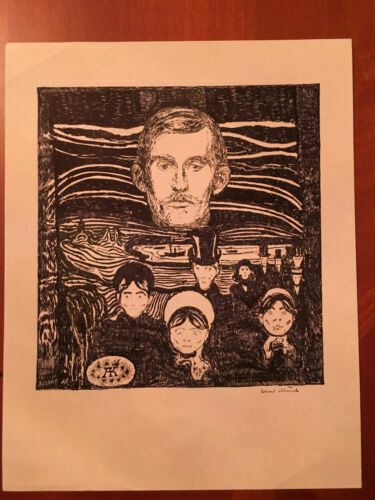 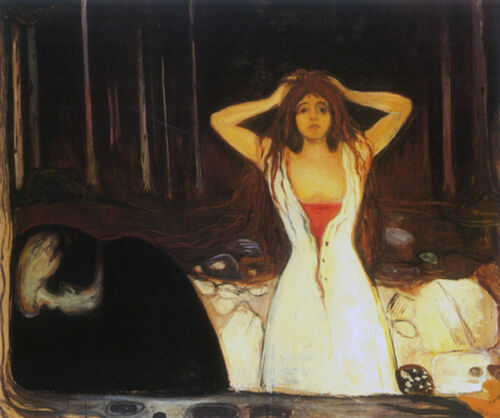 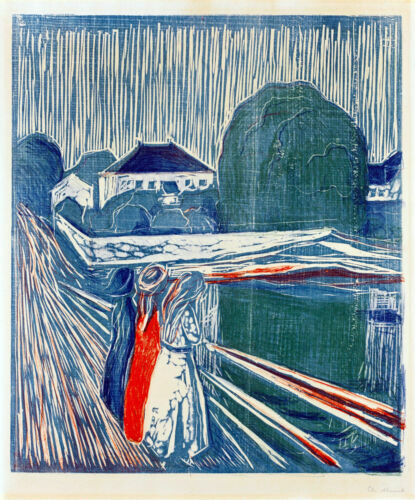 EDVARD MUNCH Color Litho~ The Sin, Epstein Coll. 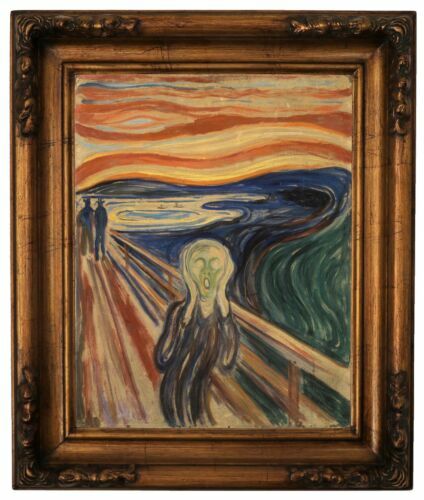 /art Museum of Princeton Univ.